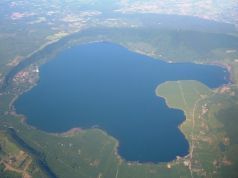 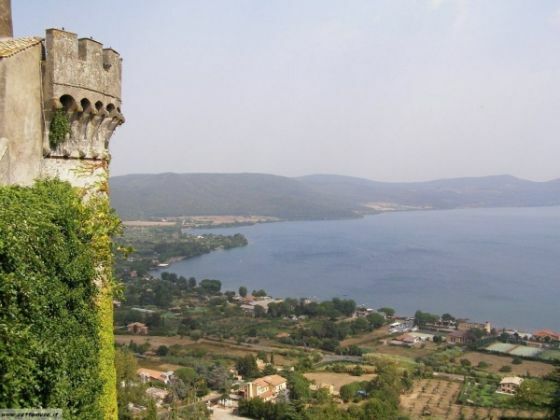 One of the cleanest lakes in Italy, Lago di Bracciano acts as an important drinking water reservoir for Rome. 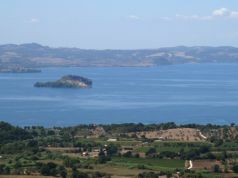 The ban on motor boats (except for a little ferry) means it remains an ideal spot for swimming, sailing and canoeing. 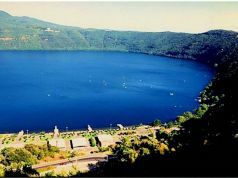 The Lega Navale operates a dinghy sailing school in Anguillara. 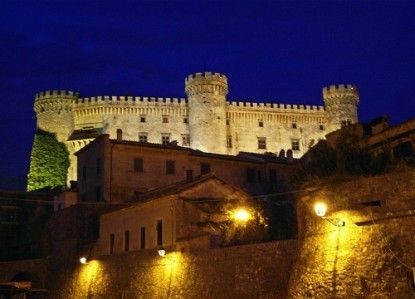 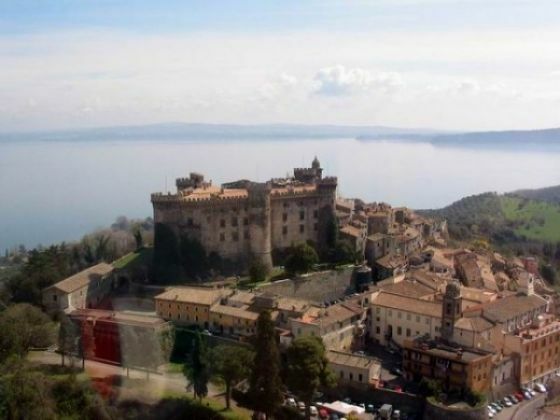 Churches and historic sites are located in the three small towns around the lake: Bracciano, Trevignano and Anguillara. 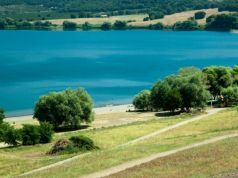 There are also places for camping and horse riding tours by the lake, which is just an hour on the Viterbo train line from Rome's Ostiense station. 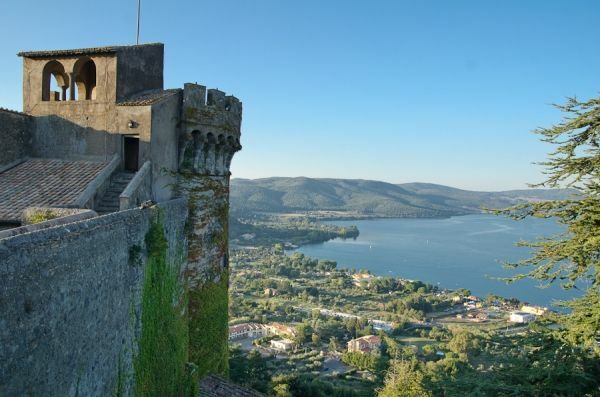 The lake is overlooked by the 15th-century Orsini-Odescalchi castle in Bracciano, often chosen as the venue for jet-set weddings, and there is also an air force museum at nearby Vigna di Valle.